Lattice is a framework consisting of a criss-crossed pattern of strips of redwood material. The design is created by crossing the strips to form a network. 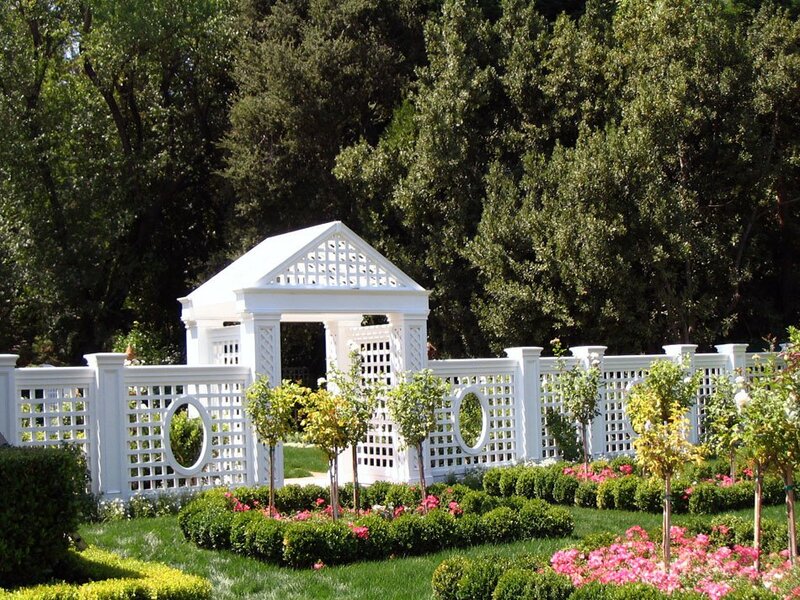 Adding lattice to your fence has many benefits that include privacy as well as additional decorative height.